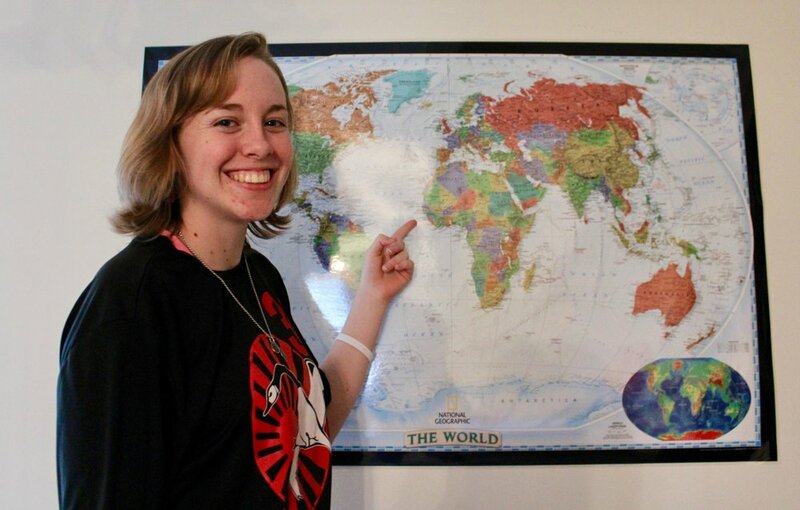 Most students at North Greenville University can’t say they’ve explored the woods of West Africa, but for junior missionary kid, Sarah Catherine Pepper, she grew up doing just that. Having spent most of her life in a small village in the mountains of Guinea, Pepper explained that some of her fondest memories were of climbing trees and building forts. “We had an imaginary barrier called ‘hollering range’ that we couldn’t go past… There were these trees that we would climb to the top of and we were able to bounce on them like trampolines, but sometimes we would fall through and get caught by the vines,” Pepper said. “No one ever broke anything, miraculously,” she went on to say. She explained that she could go to someone’s house for dinner and it wouldn’t be viewed as rude to show up without being invited. Pepper also learned to appreciate how blessed she was in her circumstances. “Something I was always aware of was how blessed we were, how fortunate we were, not just in what we had … We had Jesus and others around us didn’t, so it was something my parents always reminded me of. That we’re very very blessed,” she stated.